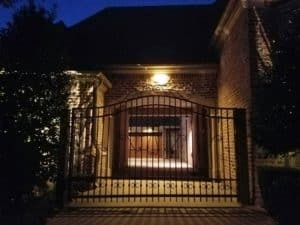 Having the right kind of outdoor lighting for your home or business in Austin can add flair to its appearance while also providing lights for safety. Whether you’re interested in decorative outdoor lighting for walkways, exterior features or landscaping, our experts at Enhanced Outdoor Lighting & Design can assist you in selecting the outdoor lighting that works best for your property. If you prefer having outdoor lighting that’s more functional, such as security lighting, our team can also provide you with the advice and guidance you need to ensure that your property is as safe as possible. At Enhanced Outdoor Lighting & Design, we offer superior quality lighting for pool areas, gardens, patios, landscaping and more. Set up a free consultation with one of our experts, and we’ll help you create a design plan that suits your property’s needs and your design preferences. 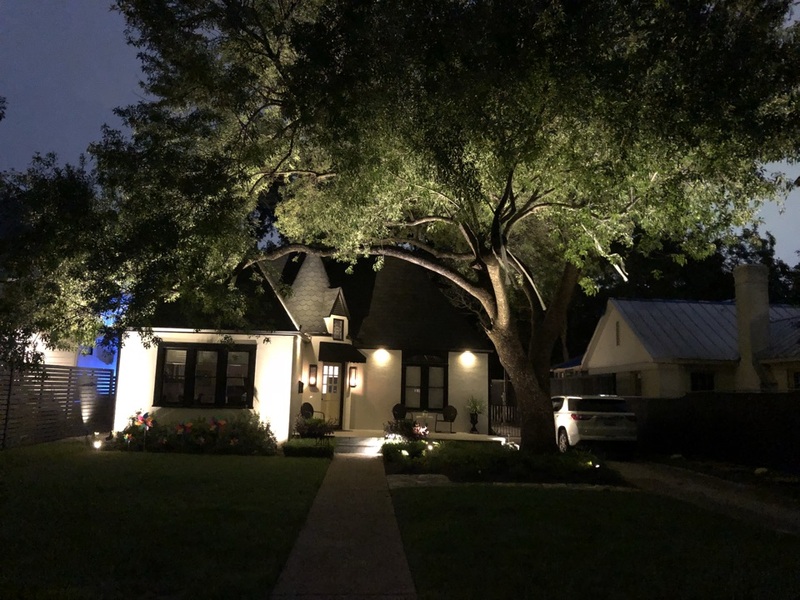 You can depend on our lighting experts to share their knowledge with you and provide you with assistance in selecting the best outdoor lighting for your residential or commercial property in Austin. Our creative lighting solutions are designed to keep your property looking beautiful. 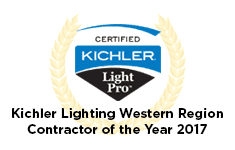 We look forward to helping you find the ideal outdoor lighting in Austin. Landscape lighting serves both aesthetic and practical functions. 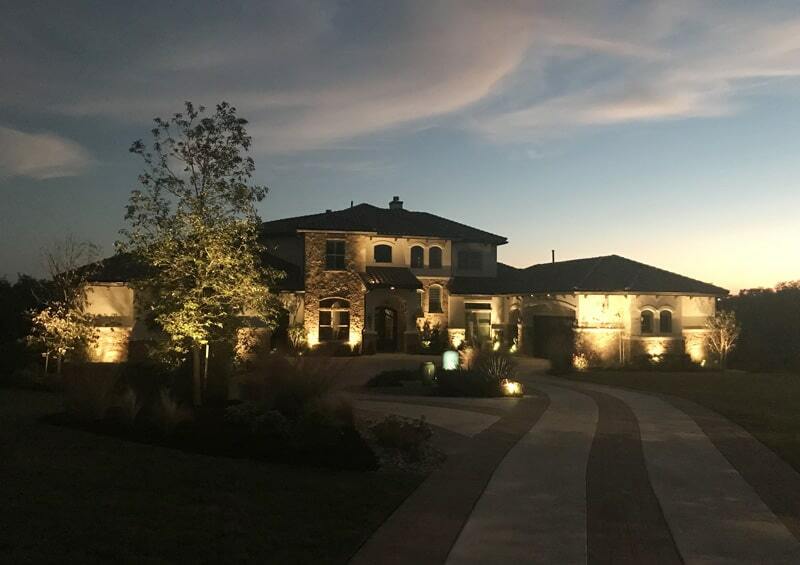 This type of lighting highlights certain landscape features while also providing lighting to keep properties safer and more secure. At Enhanced Outdoor Lighting & Design, we provide Austin homeowners and commercial property owners with design and installation services. Our team of lighting experts can help you choose the perfect landscape lighting for your property. Whether you have a few notable features that you want to draw the eye to or you’re interested in adding visual appeal to your landscaping in general, our experts can come up with the ideal design plan. Choosing lighting for landscaping has to be done with a certain amount of care, which our lighting professionals can provide. Our family-owned business offers free consultations with one of our team members, so you can get started on enhancing your Austin property. Our experts will go over your options for landscape lighting and work with you on choosing the best ones for your lighting needs. We’re ready to create your landscape lighting design plan and install it with expert care. Enhanced Outdoor Lighting & Design, Inc.
Austin, Texas, has a lot to offer residents, which comes at a price. The cost of living here is higher than the average cost of living in the U.S. Home prices are significantly higher than average home prices in the U.S. as well. The average home costs just under $300,000 compared to the U.S average of around $185,000. The average household income in Austin is around $55,000, which is slightly higher than the U.S, average of around $53,000. Austin is home to roughly 931,830 people, but that number keeps going up thanks to the city’s community, amenities, and attractions. Those who live here have access to live music, a combination of modern and traditional styles and cultures and an impressive dining scene. Exciting community events and some fascinating attractions also keep residents busy throughout the year. If you enjoy getting involved in your local community and want to get to know fellow Austin residents, the city offers many volunteer opportunities. Plant trees as a volunteer with the Austin Community Tree program, care for animals in need with the Animal Services Office, or keep the city looking beautiful with the Austin Parks and Recreation volunteer program. Check the city’s GivePulse volunteer portal for upcoming opportunities to sign up for. 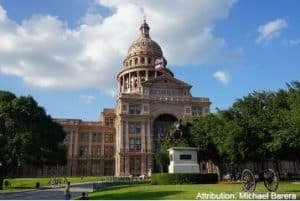 Austin has an impressive number of events and attractions for residents to enjoy all year round. Known as the Live Music Capital of the World, the city has several music festivals and venues. Attend the annual Austin City Limits Music Festival in fall to hear more than 100 bands and musicians from around the world. Visit some of the city’s more than 250 live music venues, which offer all kinds of musical genres, including country, blues, and jazz. See more than 350 rescued animals at Austin Zoo, or visit Austin Children’s Museum for educational and fun interactive exhibits. Check out the Museum of the Weird to see a collection of oddities. At Austin Aquarium, you can see all kinds of sea life, while the Blanton Museum of Art offers exceptional works of art. If you love the outdoors, head to Lake Austin to enjoy fishing and other recreational activities, along with scenic views. Spend time at Zilker Park getting some fresh air, or head to Zilker Botanical Garden to view a collection of native and exotic plants. Learn more about local history at Austin History Center, or explore the state’s military’s past with Texas Military Forces Museum. Head to Texas Memorial Museum to learn all about the area’s biological diversity. Beautiful Lighting done by true Professionals ! We consulted several companies before selecting “Enhanced Lighting” to install pathway and outside lighting in our Austin home. Tim explained a clear picture of what they can do to brighten and beautify our home. They installed new transformers, wiring and fixtures of exceptional quality within a few hours. They curb appeal that resulted is better than we expected. We are very pleased with their work. Our neighbors have complimented us about the lighting and some are considering contacting this company. Quick professional and courteous staff who listened to my needs and designed lighting that met my expectations and beyond. Tim and crew were great to work with. They made an initial proposal and were flexible when we asked to make changes. We are very happy with the end result and will definitely work with them in the future if we expand the lighting. I am sooo pleased with our outdoor lighting! What a difference it made. I highly recommend Enhanced Outdoor Lighting! The entire process was easy, they are knowledgeable and truly care about how the final product turns out. Worth every penny! The lights have made a huge difference for my yard and house. It looks great with a variety of downlights and uplights. The service was great and the price was absolutely fair. They always stand behind their work. Dan and his team are very professional and efficient. They were a pleasure to work with. The Beautiful Brady Residence, installed 80 low voltage LED landscape lighting fixtures around home and landscaping.